The online world has become a dystopia of machine generated viewing suggestions, and muddled social media “shares.” The online world has become a dystopia of machine generated viewing suggestions, and muddled social media “shares.” NOWNESS has arrived as an oasis of curated quality content in the digital maelstrom of internet mediocrity. With curation and videos by artist as talented and various as Björk, Ai Wei Wei, James Franco, Francesco Vezzoli, Robert Schwartzman, Jena Malone and Soko, NOWNESS takes the short form video clip and makes it into something more than a cloying treat. NOWNESS videos are genuinely artistic and relevant artifacts. This is why NOWNESS is the morning coffee destination for tastemakers and creative pioneers across the globe. The immersive, mobile, sharable environment is the creation of the web design team at Sweden Unlimited. The modern, sleek look of the site matches the clean, direct experience that is NOWNESS’s hallmark. This successful online presence is the frictionless fruition that occurs when a veteran design group meets a client that is already fluent in digital media. The key to success in the partnership between Sweden Unlimited and NOWNESS was Sweden’s strategic decision to put NOWNESS’s most attractive asset its content first, and build the design around it. As Sweden’s creative director, Richard Agerbeek, puts it, “’Content first’ is really what excites us. We put a strong focus on content, hierarchy, wayfinding, and curation. Curation from the NOWNESS editorial team and curation from the users. For Sweden, ‘content first’ means prioritizing the story over the format, serving the ethos of minimalism by looking to streamline features instead of adding them. A prime example of a new feature presented with minimalist facility is the queue. The queue allows members to combine videos into a playlist that plays without interruption, which is perfect for everything from personal entertainment to creating boutique ambiance. What’s particularly great about this function is that if you like a video, you simply press a button to add it to your playlist without the untidy “add to queue” prompts and queries that clutter up other such sites. 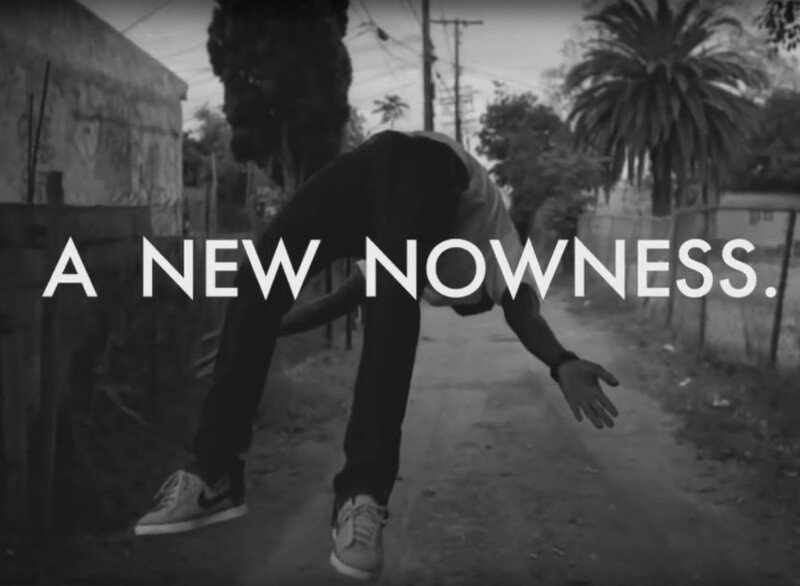 These NOWNESS playlists are curated by editors, artists, brands, and the users themselves, and they are an effective way of keeping the archived videos in circulation, maximizing NOWNESS’s wealth of content, and tapping into the creative, curatorial potential of every individual NOWNESS member. Other features are notable for the invisible way they enrich the user experience. For example, persistent video allows video you watch to scroll with you as you read an article. You don’t even realize how thoughtful this feature was until you try to simultaneously read and play a video on another site, and found yourself newly resentful at having to jump back and forth. A high-end website from the high-end luxury brand LVMH, NOWNESS is as global in scope as its parent company. 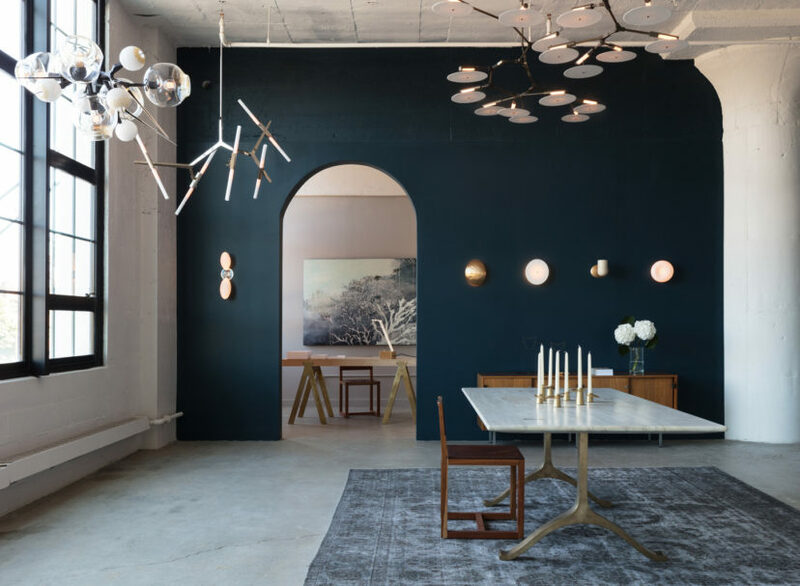 The site’s content and contributors are international in a way that reflects the borderless modern world’s in the best way, and the site’s design, with its multilingual capabilities, is indicative of this. The new NOWNESS design further lets users from across the world tailor their experience and their playlists to their local and personal tastes. 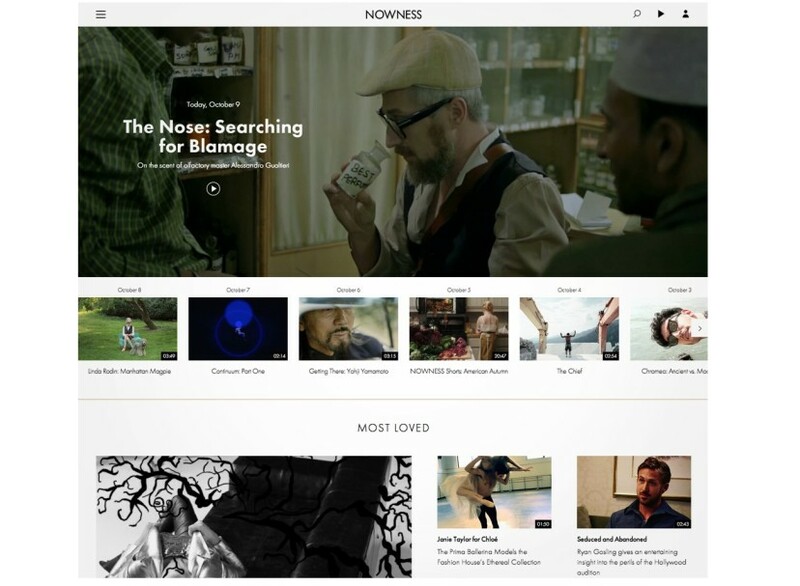 With its deep archive of content presented through Sweden’s design, NOWNESS now has the potential to be a user’s chief digital entertainment source. Already a preeminent source for premium video content for the past four years, the site’s relaunch is the result of a demand that NOWNESS has created for itself. So the relaunch of the site is more than a “retinkering” it is the rebirth of NOWNESS’s full scale video channel and community. In a landscape of evolving video platforms, NOWNESS and Sweden have innovated the format for delivering video media to the discerning, modern viewer.